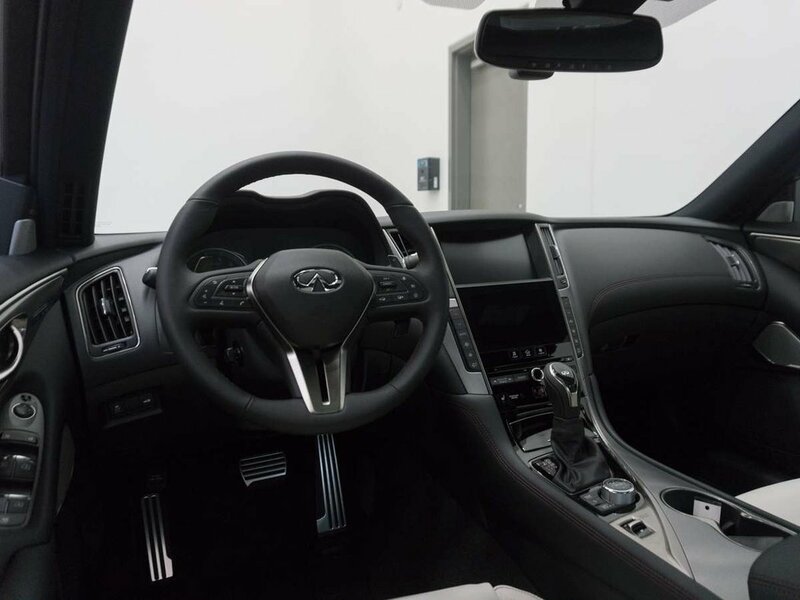 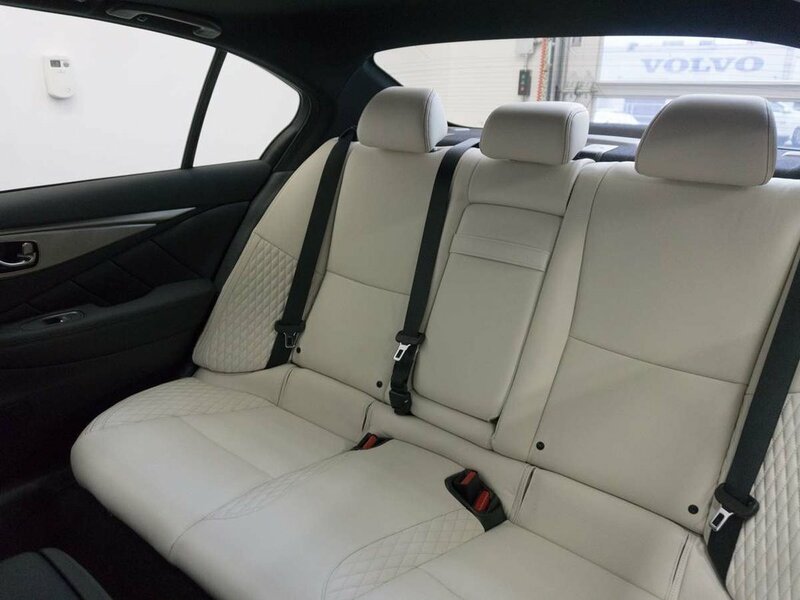 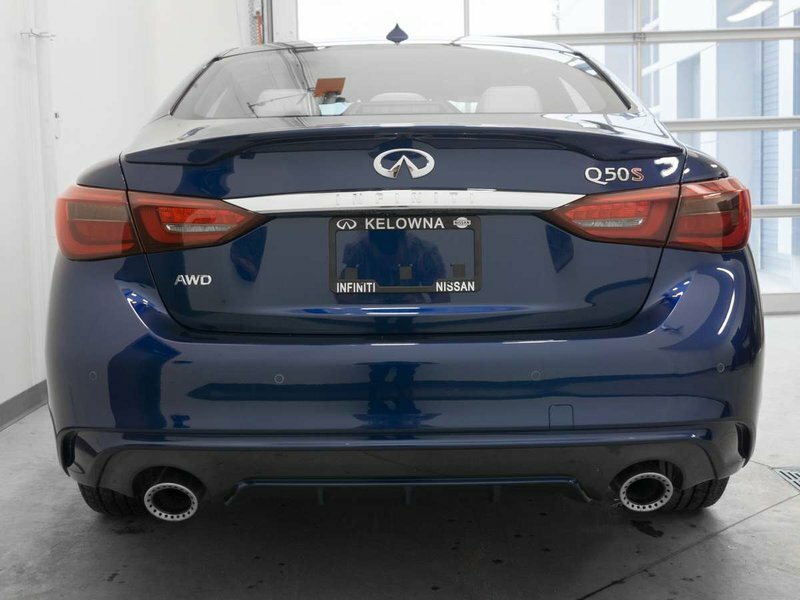 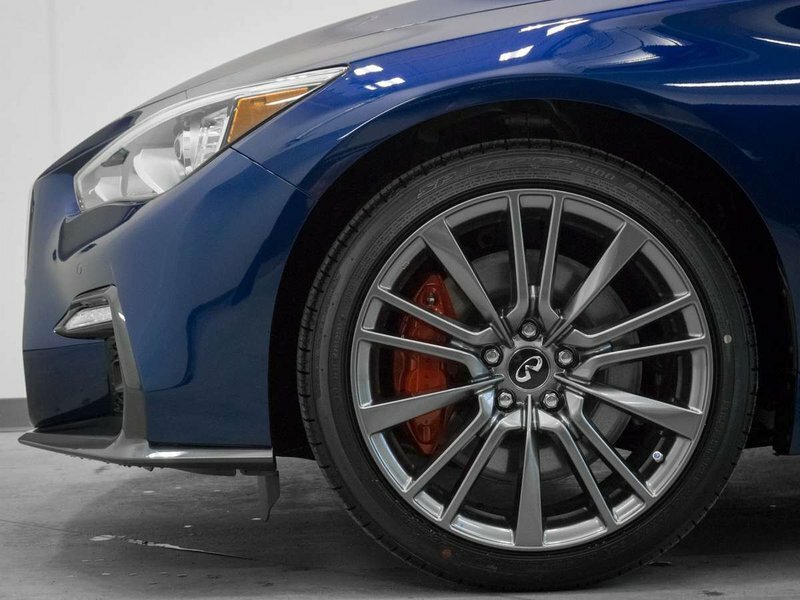 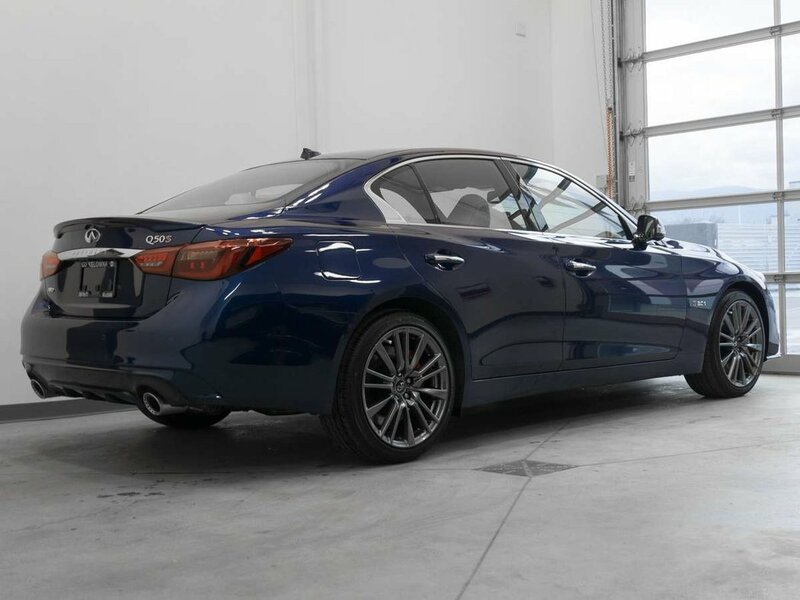 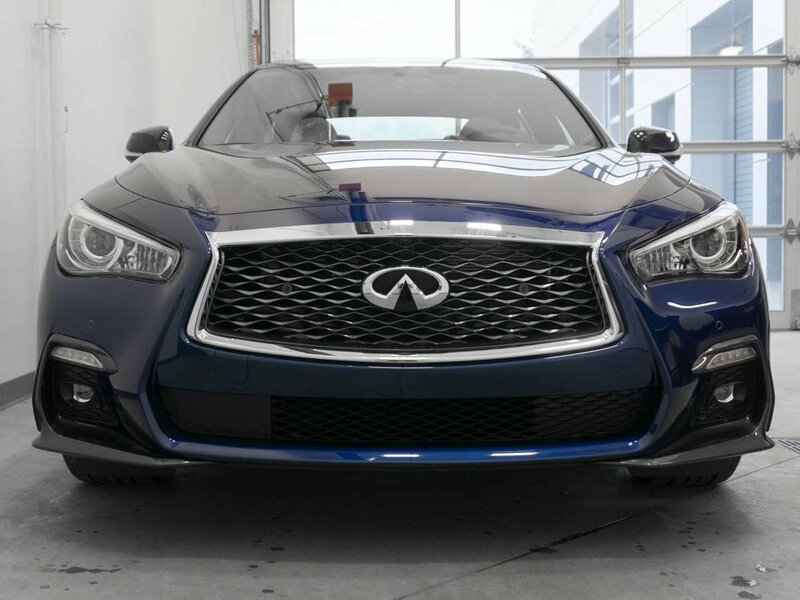 2019 Infiniti Q50 3.0T RED SPORT 400 All-wheel Drive with Essential, Sensory, ProASSIST and ProACTIVE packages, Iridium Blue exterior and Quilted Gallery White semi-aniline leather! 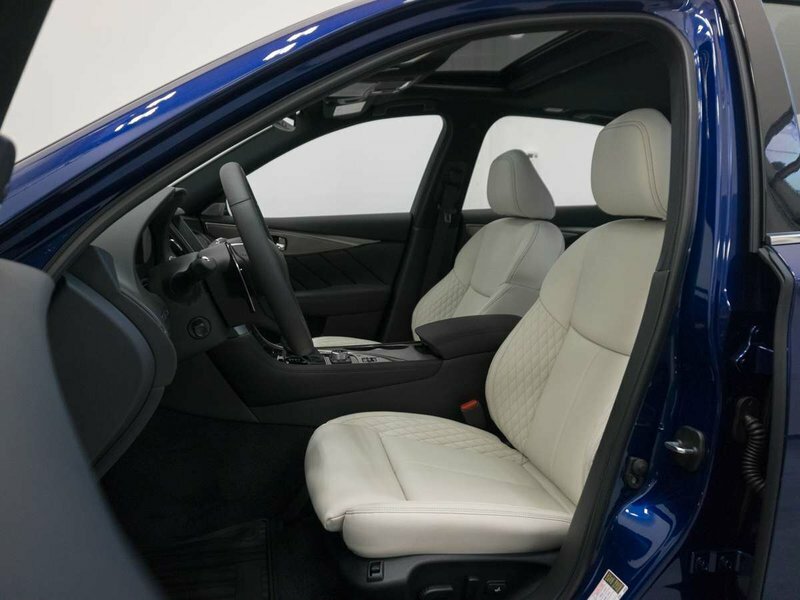 The RED SPORT 400 comes with a 3.0L V6 turbo engine. 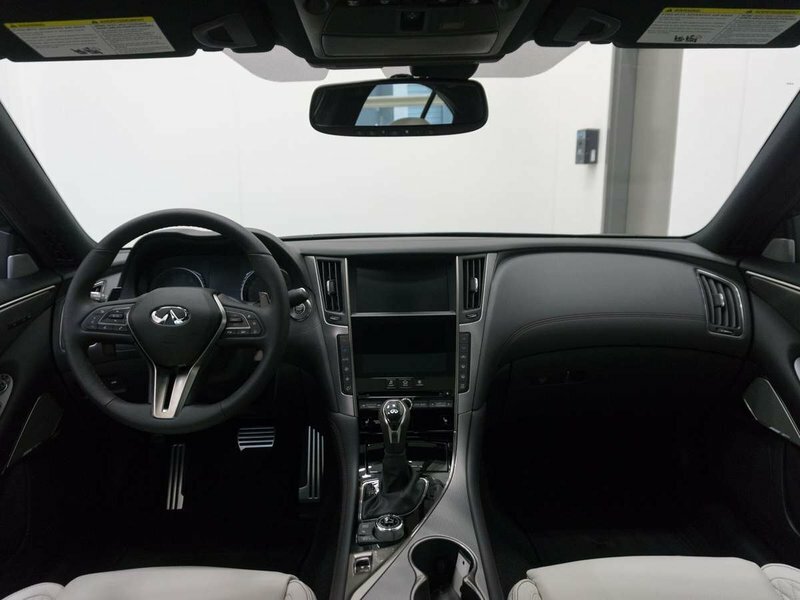 The ProACTIVE packages adds Direct Adaptive Steering, Blind Spot Intervention, Intelligent Cruise Control, Lane Departure Warning and Prevention, Around View Monitor w/Moving Object Detection, and more! 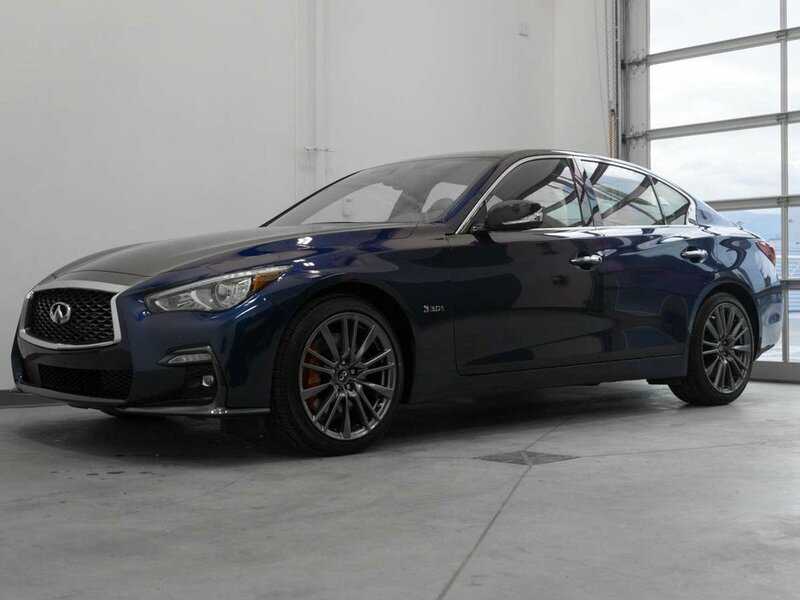 Call or email our sales team today to view!